This is an emotional, inspiring and uplifting movie for ALL to enjoy. The storyline is about a family going through multiple tribulations and they discover that the “War Room” is where to go to get out of them. A great movie for a family to see together. Support this faith based movie this weekend to make an impact to the box office weekend totals. This is a thriller that will literally have you jumping, screaming and talking to the screen. An American family moves overseas and finds themselves in a political uprising and running for their lives. Find out if they make it. Not the best script but it held my attention. There are a few gory scenes. Any true Marvel fan has probably not been pleased with this film. This re-boot still isn’t up to fan appreciation. I will say it’s a little better than I thought it would be yet still disappointing. And….there was no end credit scene. I still hope co-star Michael B. Jordan has a great career despite this box office flub. This one isn’t worth paying full price for at the theatre…wait for cable. I didn’t know what to expect with “Superman” and “The Lone Ranger” in the lead roles but I could only think that good things would result. 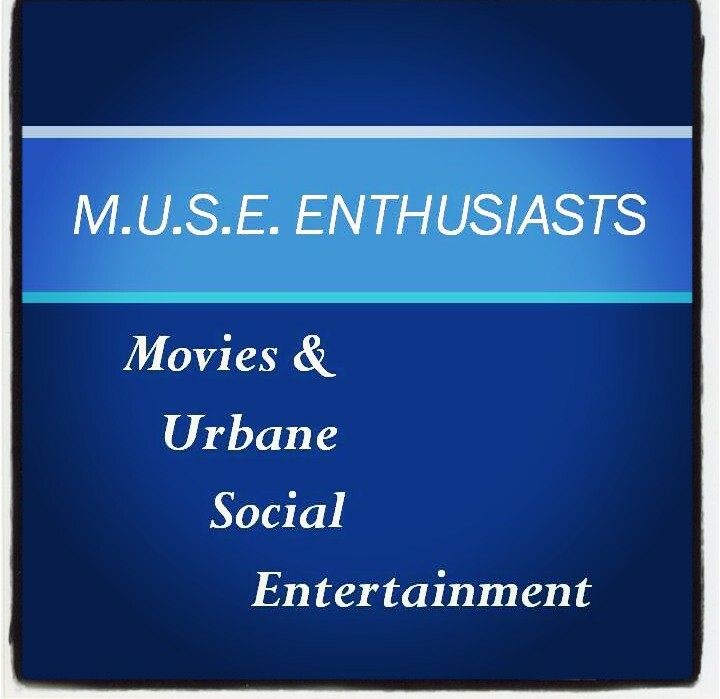 If you enjoy humorous drama filled mystery movies, then you’ll enjoy this one. Casted well and it will keep your attention. 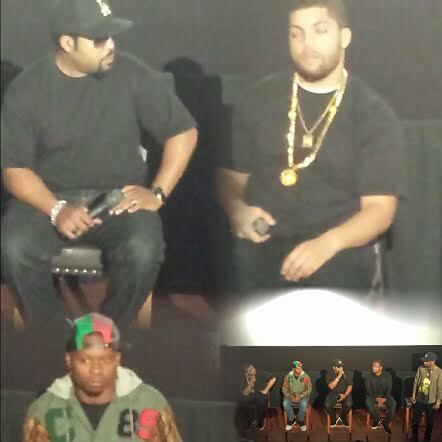 What a great film that tells fans and everyone else about the journey of rap group NWA. 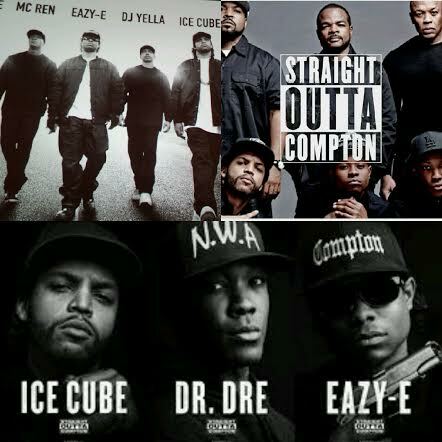 If you’re a fan of NWA, then you will totally enjoy this movie…if you’re not, you will still enjoy the movie. Great music and scenes that remind you of where you were when these things happened. I enjoy learning something new and I really did enjoy learning about their journey on what they had to overcome to become successful. I saw an advance screening in metro Detroit a few weeks ago that O’Shea Jackson, Jason Mitchells and the director F. Gary Gray attended (see pic below). Lots of decent singing and music yet it was also heartwarming to me. Basically we have a dead beat mom (Ricki breaks that down in the movie) who leaves her husband and children to pursue of dreams of becoming a rock star. Her husband remarries and his wife raises the three children. When one of the children’s life is in distress, Ricki, returns to hopefully help. I enjoyed the mother-daughter scenes. I also enjoyed seeing Rick Springfield on the big screen (they never sang “Jessie’s Girl). This is a psychological thriller that moves slowly yet I enjoyed the few layers of twists along the journey. When you think you know who the bad guy is, you may be wrong. There are a few scenes that may make you scream or jump out of your seat, lol.